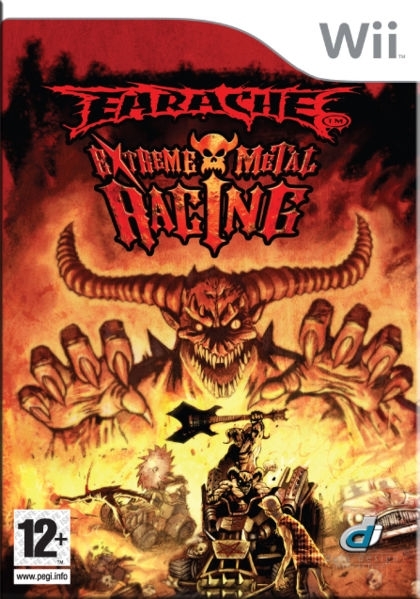 The gates of Hell are open for the most gruesome showdown in history, so grab your giant axe, inflict some pain and prepare yourself for some extreme metal racing! Choose from 10 totally twisted earache vehicles, each with their own unique drivers and weapons. Race, crush, slash and burn your way through the fiery wastes of the Underworld and compete to be the ultimate Hell ruler!